"The Wolf of Wall Street"
Who I think should win: "12 Years a Slave"
Who will probably win: "12 Years a Slave"
Leonardo DiCaprio, "The Wolf of Wall Street"
Chiwetel Ejiofor, "12 Years A Slave"
Matthew McConaughey, "Dallas Buyers Club"
Meryl Streep, "August: Osage County"
Michael Fassbender, "12 Years A Slave"
Jonah Hill, "The Wolf of Wall Street"
Jared Leto, "Dallas Buyers Club"
Lupita Nyong'o, "12 Years A Slave"
Julia Roberts, "August: Osage County"
David O. Russell, "American Hustle"
Steve McQueen, "12 Years A Slave"
Martin Scorsese, "The Wolf Of Wall Street"
Fangirl needs YOU to Donate! 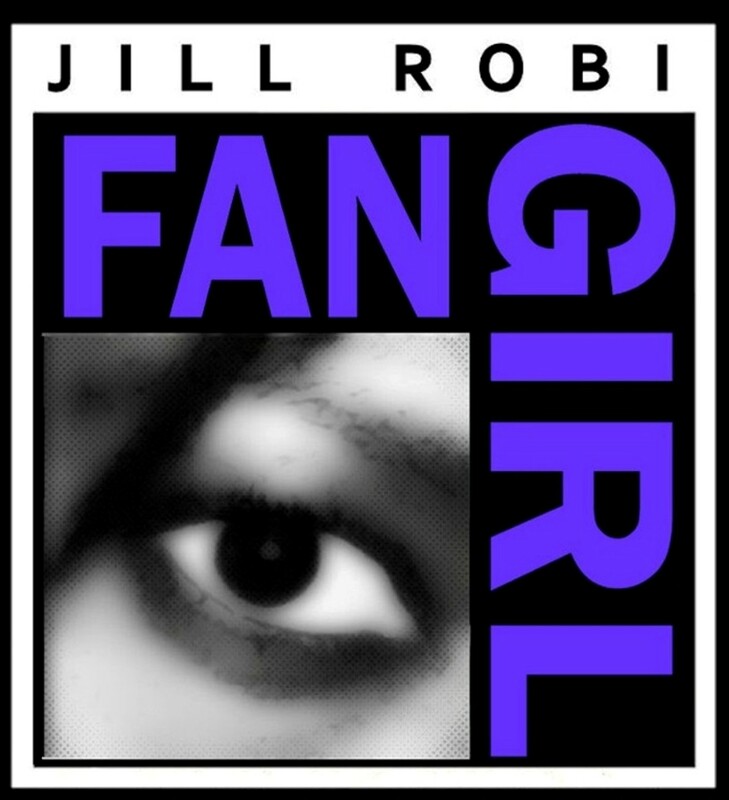 Like Fangirl? Make a Donation!